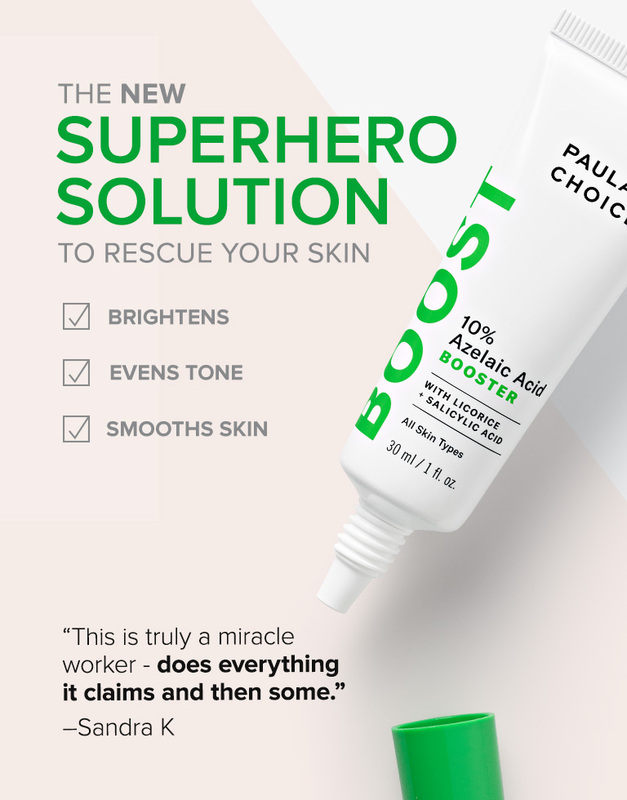 This unique formula uses potent azelaic acid plus other powerhouse ingredients to clarify uneven tone, target stubborn spots and soothe irritation. Research proves azelaic acid clarifies uneven tone, targets stubborn spots and soothes the signs of sensitive skin. Our #1 product worldwide + cult favourite, this gentle leave-on exfoliant quickly unclogs pores, smooths wrinkles, and brightens and evens out skin tone. A one-of-a-kind anti-ageing moisturiser that provides immediate hydration while nourishing skin, creating a more even-looking skin tone and a brighter complexion, all while defending skin against environmental stresses. New & improved packaging! Same great product and price.